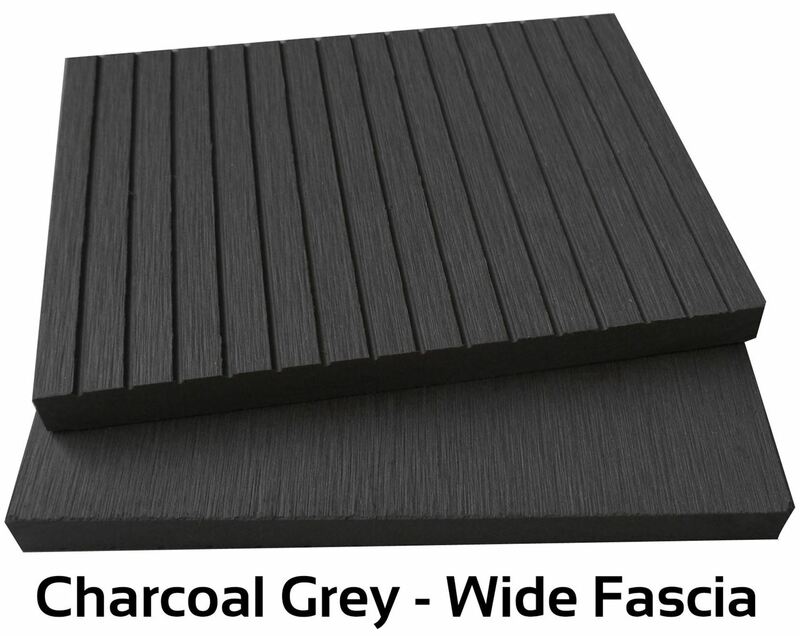 4 Everdeck Charcoal Grey Wide Fascia Board comes in a dark silver colour which provides and a sense of history. 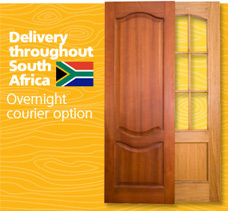 This wood plastic fascia is not susceptible to termites like wood fascia guaranteeing long lasting use. 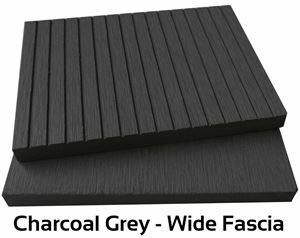 4 Everdeck Fascia is the ideal board to finish off your deck.